Mexico is home to many of my favorite places on earth. I’ve been to both coasts, the North, the South, the central mountains and the capitol city among other remote corners and I can never get enough. 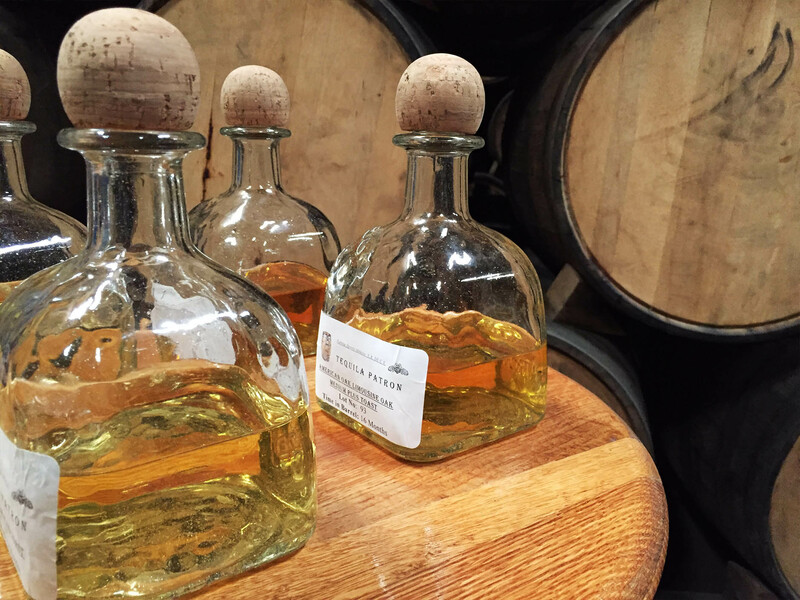 I love the land, the food, the people, the music & the agave spirits among many other things. So to be invited to Guadalajara as a guest by the Patrón company was a dream come true. I can’t convey in a single article all that I learned on this trip or what the experience was like, so I’ll just share some photos and a few things that stand out in my memory. Why was I there? 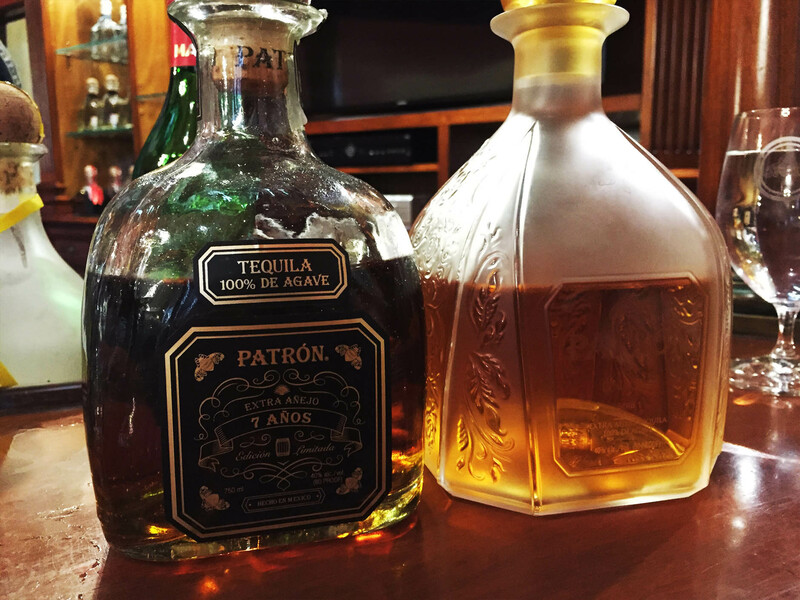 I’m lucky to be working with the good people in the innovation department on developing packaging for some new products under the Patrón brand. The visit was very educational. There’s no way that any number of creative briefs or phone calls could ever educate someone such as myself on what’s really involved in the creation of the tequila. You just have to experience it yourself. And – as I understand it – it’s also a treat which they enjoy sharing. Being there is a special experience and you could see on their faces that my hosts truly enjoy giving this experience to the people with whom they are working. I’m lucky to be one of those people. 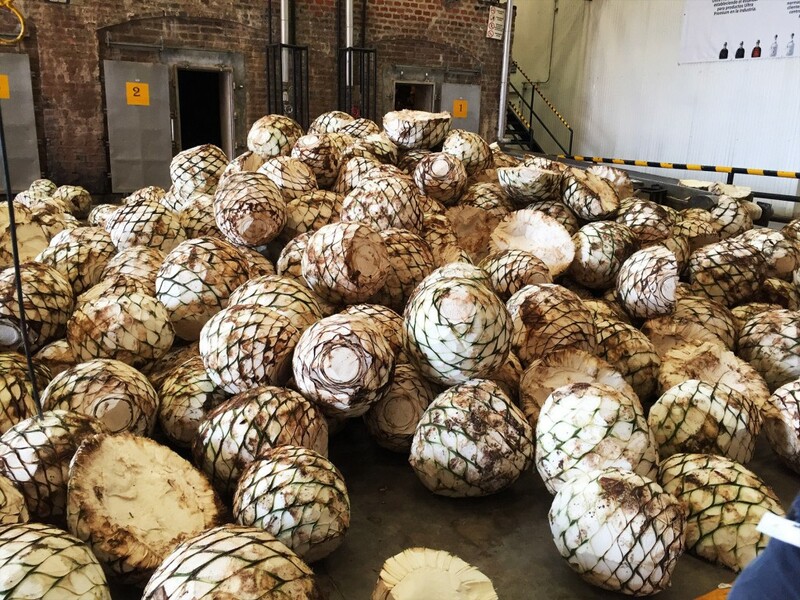 After some decadent meals and site-seeing in Guadalajara, we traveled east to the highlands, where the agaves are grown and the tequila is made. 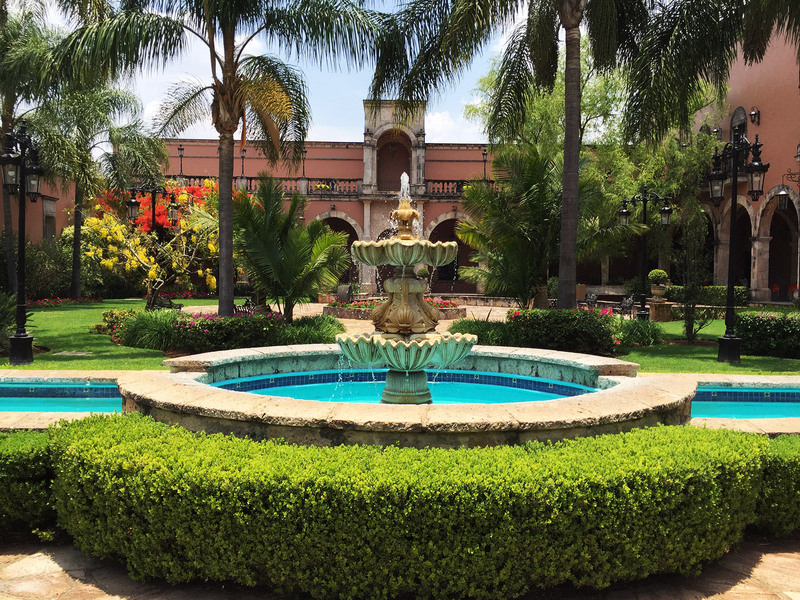 We spent the better part of an entire day touring the beautiful and palatial distillery & Hacienda, getting to know every step of the production process in intimate detail. I really can’t get into the details right now – you could write a book about it – so there’s no point in trying to break it down for a quick blog article. Suffice it to say that I was surprised to see just how hand-made the process is, even for this mega-brand. They really go to a lot of trouble to make the liquid the best it can be. 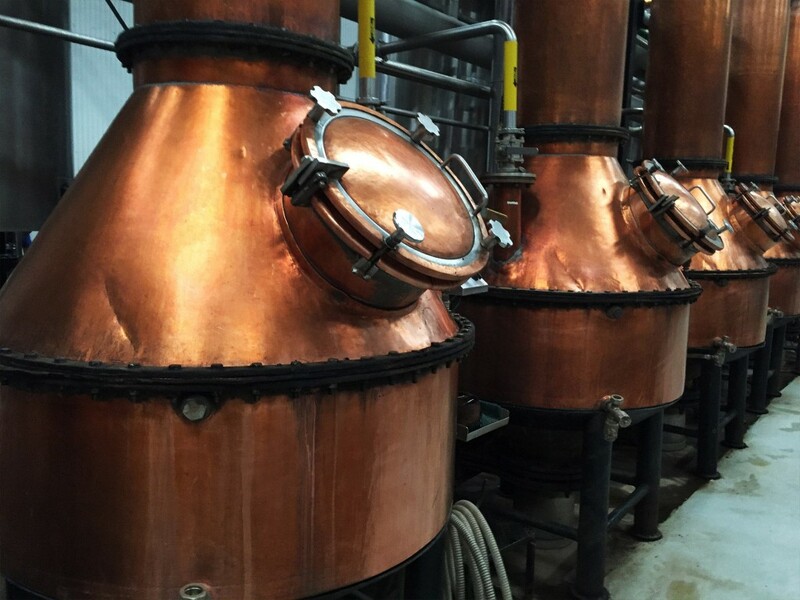 As they will tell you, it’s more like twelve small distilleries under one roof – as opposed to one big one. And that actually matters. 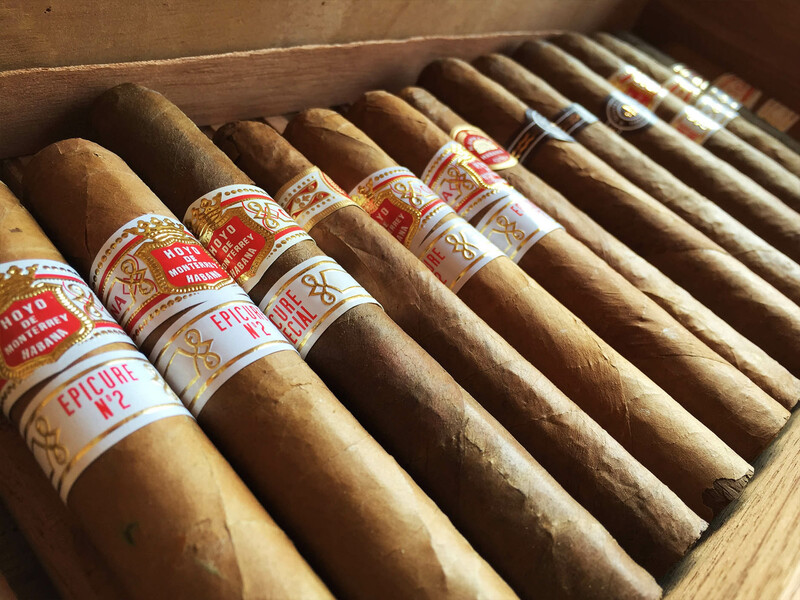 After an educational and enjoyable factory tour we settled in to a luxurious lunch at the Hacienda, followed by cigars on the terrace and all the tequila you could drink. When the official business was all wrapped up, I took the opportunity to meet with some people at a Guadalajara glass factory and forged a promising new relationship there. I’ve been looking for a source for custom glass bottles made in North America and I’m happy to say that now I have a good one. 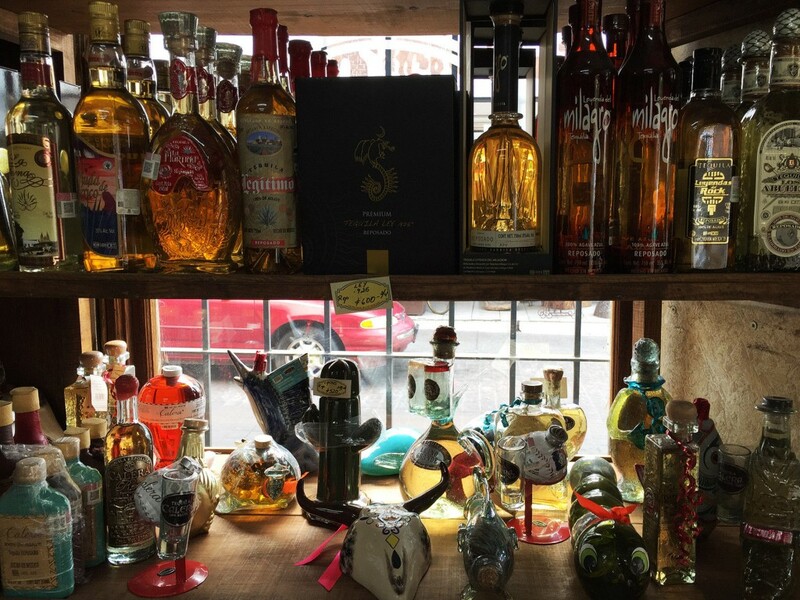 On the last day, I made some time before my flight to browse a few of the local tequila shops – one of my all-time favorite activities. 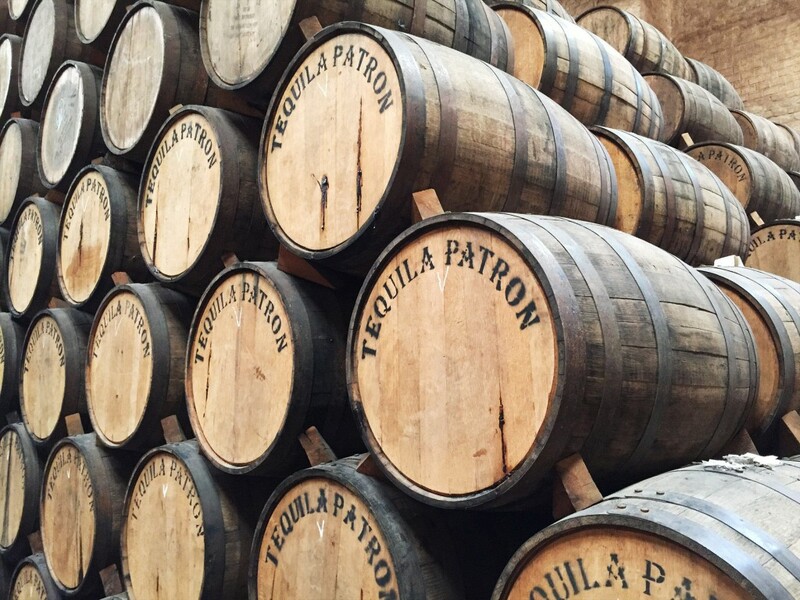 As a package designer and a tequila lover, there’s really nothing quite as stimulating.